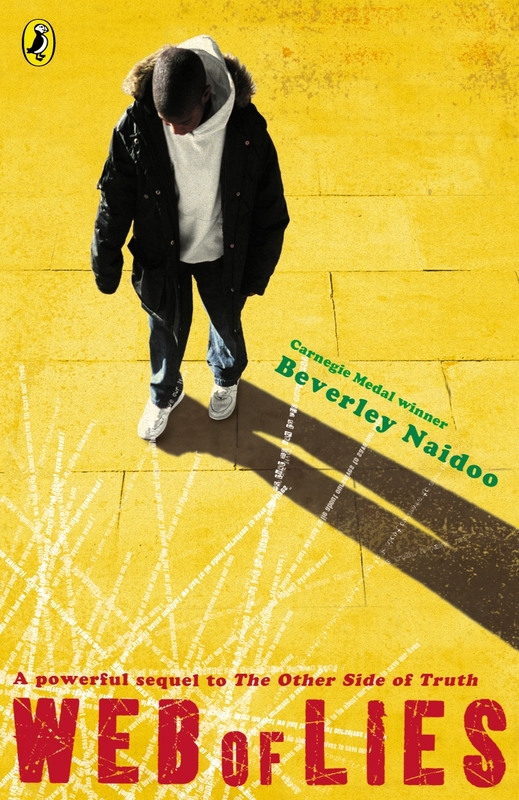 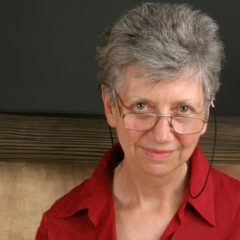 Beverley Naidoo is the Carnegie award-winning author of many novels for children and young adults. 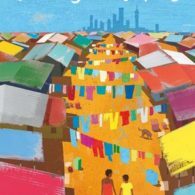 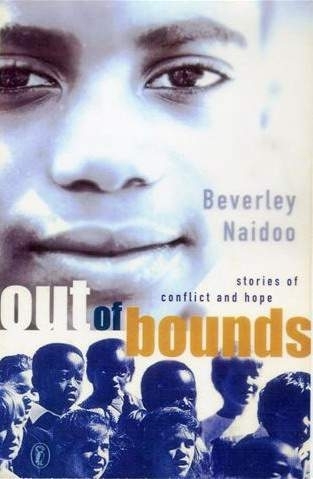 Brought up during the apartheid years in South Africa, much of Beverley’s writing reflects crossing boundaries and she has set her novels in South Africa, Nigeria, Kenya and the UK. 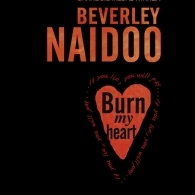 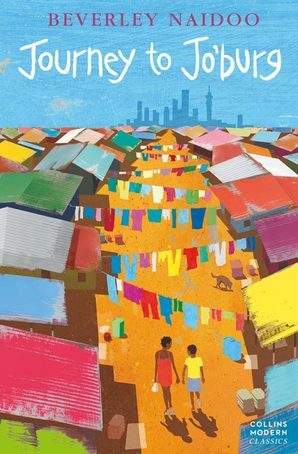 Beverley’s first novel, Journey to Jo’burg, was banned in South Africa until 1991 and has never been out of print in the UK since publication in 1985. 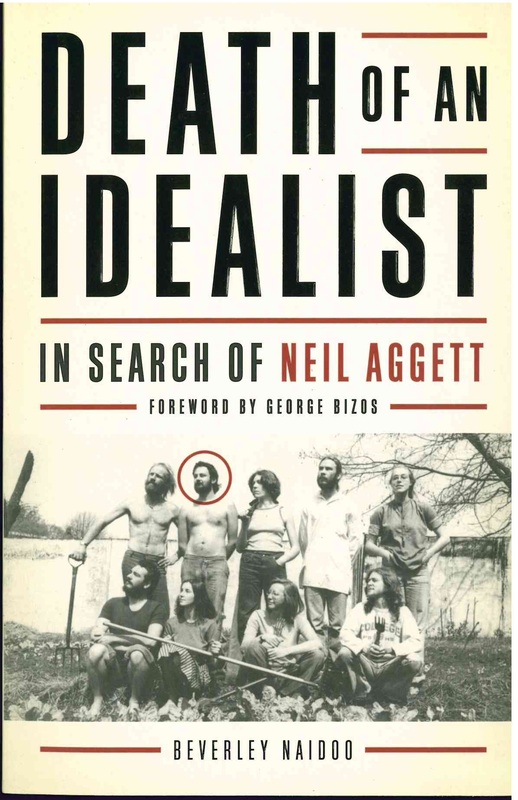 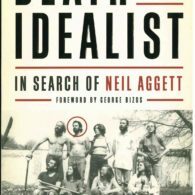 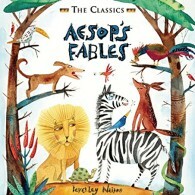 It now appears in the Collins Modern Classics list at Harper Collins and is frequently used in schools worldwide. 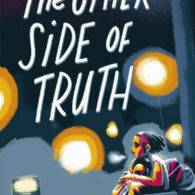 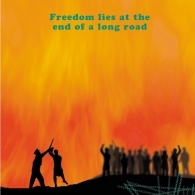 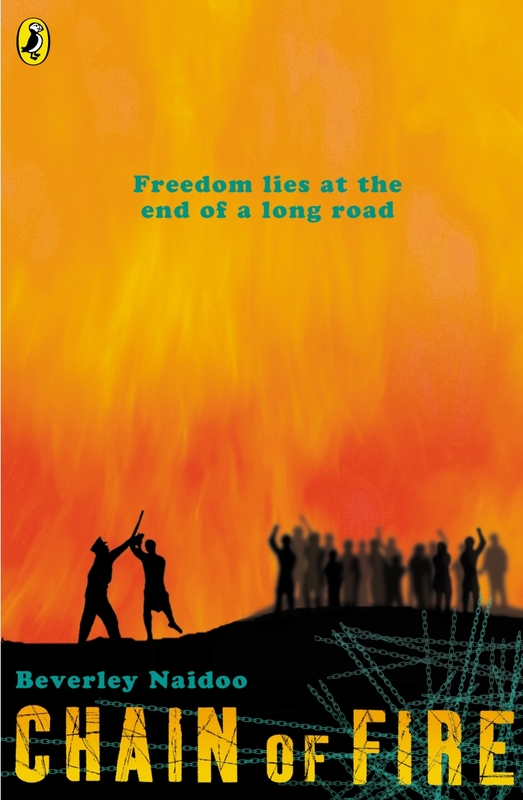 Titles published by Puffin include: Chain of Fire, No Turning Back, Out Of Bounds, Web of Lies and The Other Side of Truth, which won the Carnegie Award. 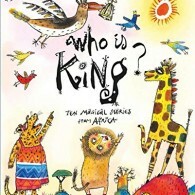 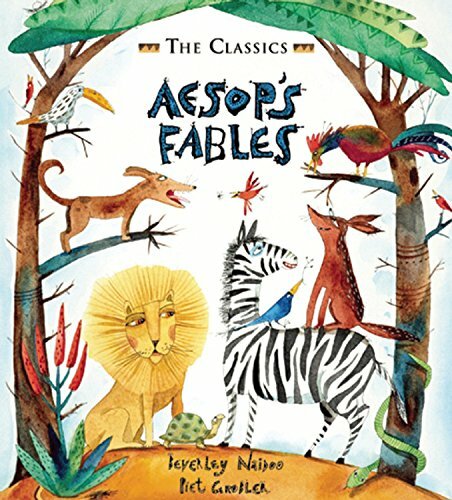 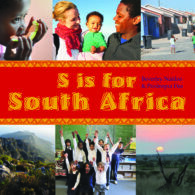 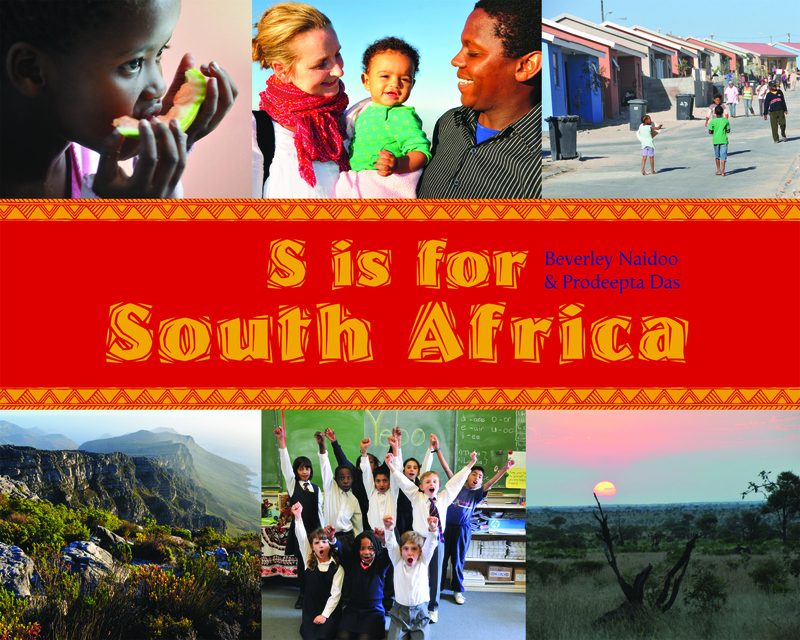 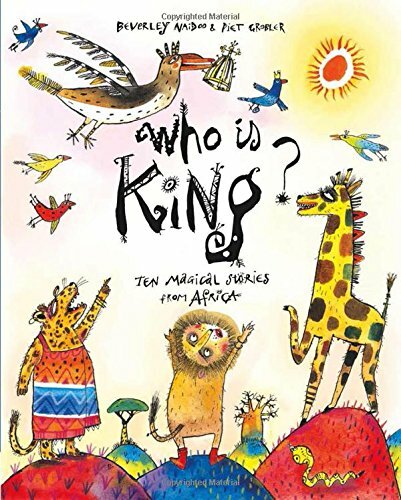 Beverley is also published by Frances Lincoln: S is for South Africa with Prodeepta Das; Aesop’s Fables illustrated by Piet Grobler and, most recently, Who Is King, illustrated by Piet Grobler. 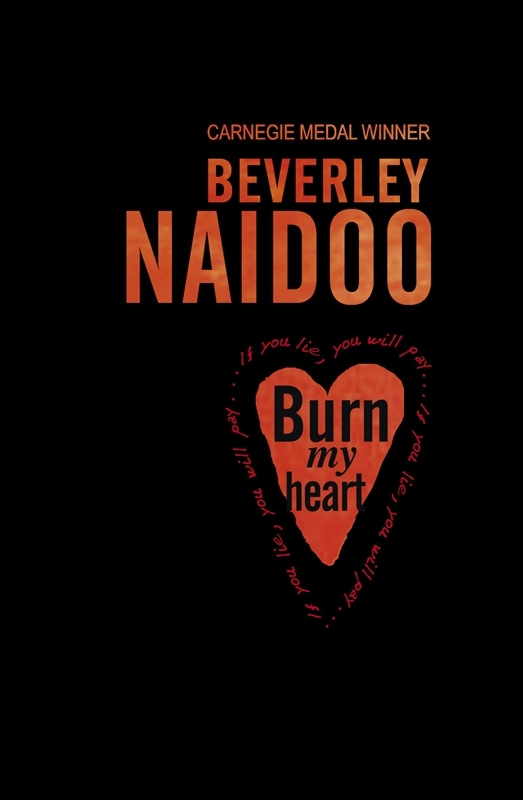 Her novel Burn My Heart has been adapted for the stage by the Trestle Theatre Company. 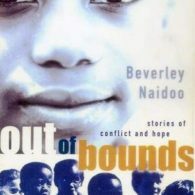 Beverley’s stage adaptation of her story The Playground was premiered at the Polka Theatre. 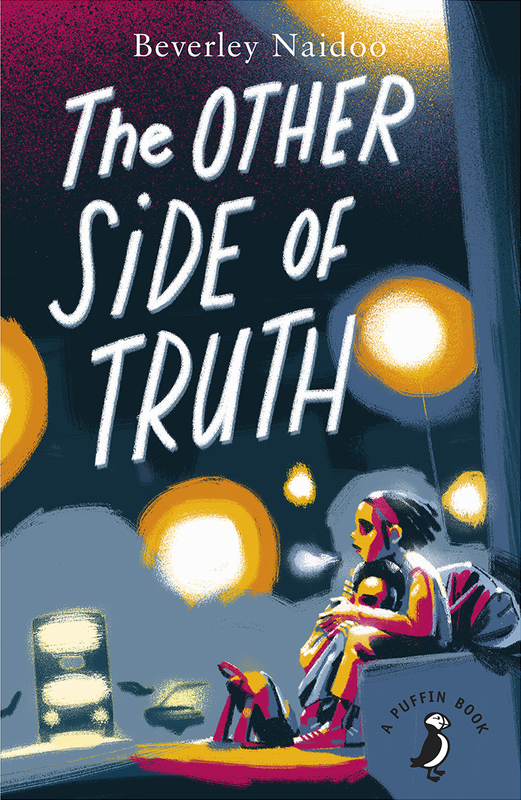 She also adapted The Other Side of Truth for BBC Radio 4. 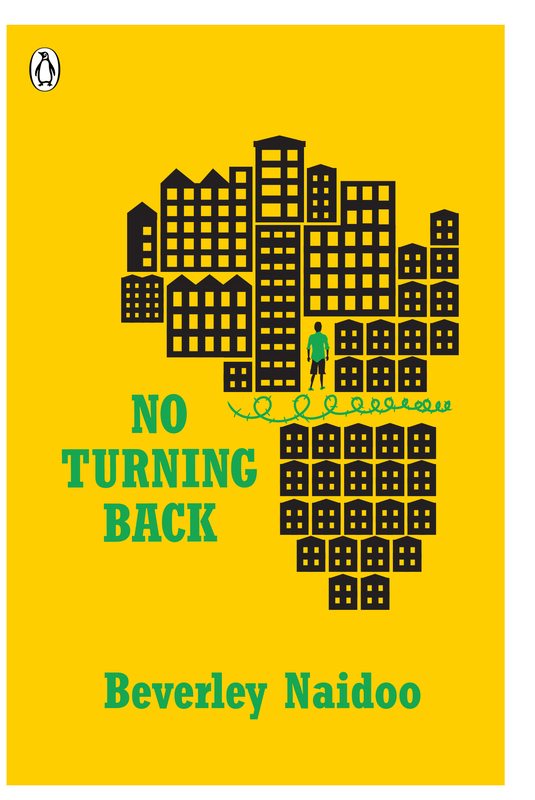 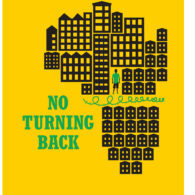 No Turning Back has been re-jacketed as one of the Penguin YA Originals and The Other Side of Truth is likewise being re-issued as a Puffin classic in July 2017. 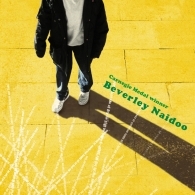 Beverley is currently working on a new title, Cinderella of the Nile, which will be published by Tiny Owl Publishing.